Want the fishing trip of your life? 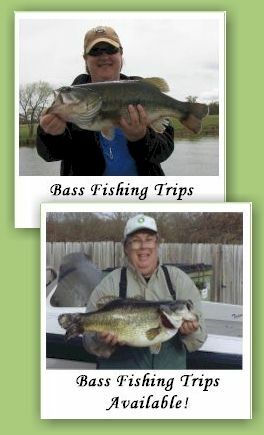 Come fish with Lake Fork Pro Guide Tom Evans, at the "Home of Big Bass Fishing" in Texas. Lake Fork Reservoir offers the best bass and crappie fishing anywhere! Tom has fished and placed at some of the biggest tournaments around --Berkley Bass Champs --Toledo Bend Big Bass Splash -- Sam Rayburn --Skeeter Bass Champs. Book your trip with Tom. He can show you where the fish are! (Not Included in Guide Service) Texas Resident or Non-Resident Fishing License. For license information contact Texas Parks & Wildlife 800-895-4248. You may also purchase your license from area merchants or at area marinas. 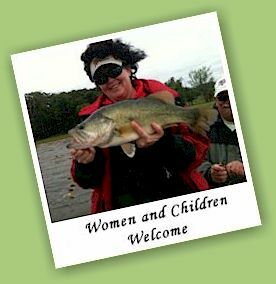 Come On Over And Discover Lake Fork Home of the Trophy Bass! 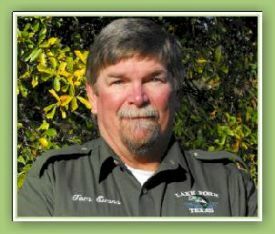 Book your Lake Fork Fishing Trip with Tom Today!